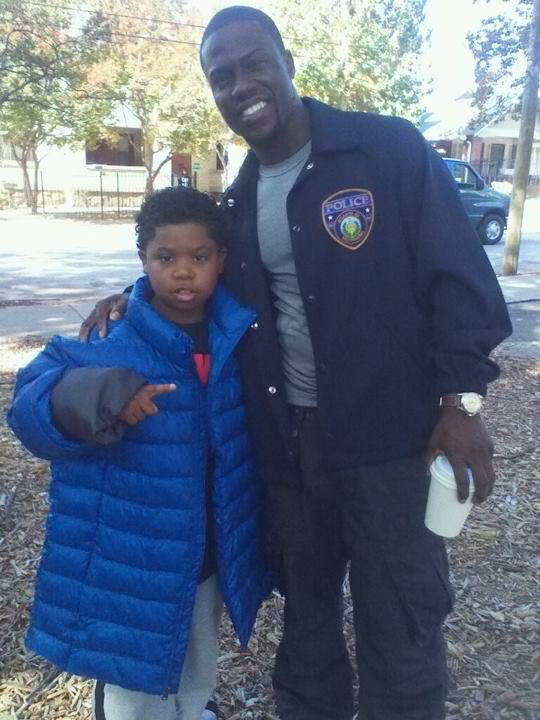 Memphis’s sweetheart Lil P-Nut has been busy shooting his next project, a Ice Cube movie “Ride Along”. Ride Along will star multi-hyphenate Ice Cube (21 Jump Street, Are We There Yet?, Three Kings) as a hard nosed undercover cop The movie is about a “rogue cop who invites his sister’s fiancé, a white, well-to-do psychiatrist, on a ride-along.” and spectacular comedian/actor Kevin Hart (Think Like a Man, Death at a Funeral, The 40 Year Old Virgin) as a conservative second grade teacher and Cube’s soon to be brother-in-law. Not a fan of his sister’s choice, Cube decides to take Hart along on his overnight shift to see what he’s made of. Over the course of 12 hours Hart must survive the craziest night of his life in order to win the approval of his brother in law and the girl of his dreams. This movie is being described as part Friday, part Training Day, part 21 Jump Street and a whole lot of fun. 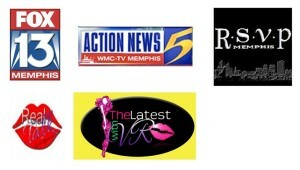 Universal Pictures is targeting the Kevin Hart and Ice Cube comedy “Ride Along” for Martin Luther King weekend in 2014. Congrats P-Nut.